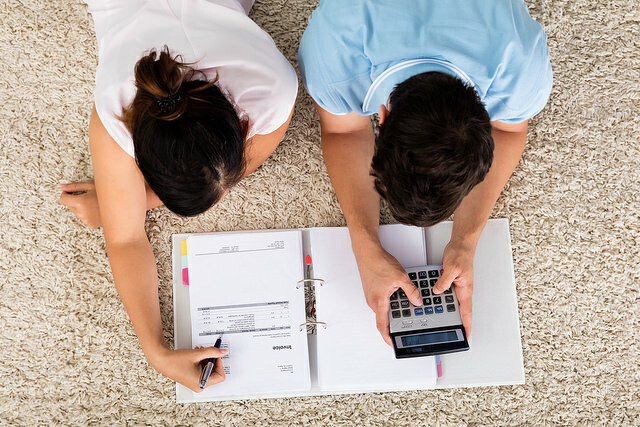 Financial planning can be a major help when preparing to purchase a property. There are a lot of costs involved in the process, and setting goals and planning how much you need to save can go a long way. Below are some tips that can boost your savings and improve your financial position. 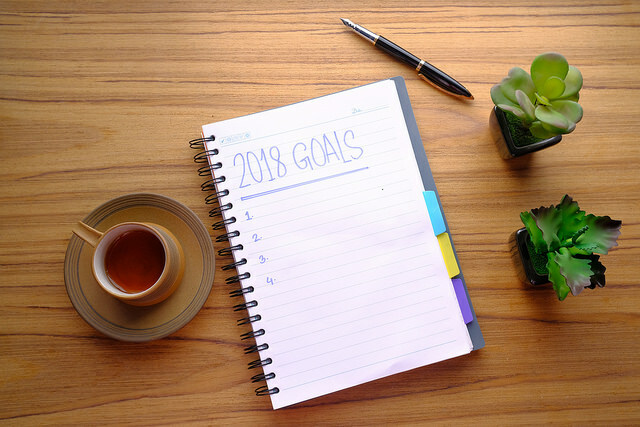 Your first step is to establish your financial goals for the year. You should analyse your current financial situation, and consider where you would like to be at the end of the year or the end of your chosen timeframe. Doing so can help you establish which parts of your lifestyle you need to alter while you’re preparing to purchase a property. You could consider things like how much you would like to have saved, how much you still need to save and the average price of properties in your desired area when getting ready to purchase a property. Your savings should also include a deposit for your property. Most lenders require a deposit of at least 10%, although you should aim for 20% or more if you would like to avoid paying LMI (Lenders Mortgage Insurance). Also, having a larger deposit can help you to obtain a home loan quicker by proving to your lender that you are responsible with your money. Got a small deposit? Read our comprehensive guide to home loan deposits. Secondly, you should create a budget. 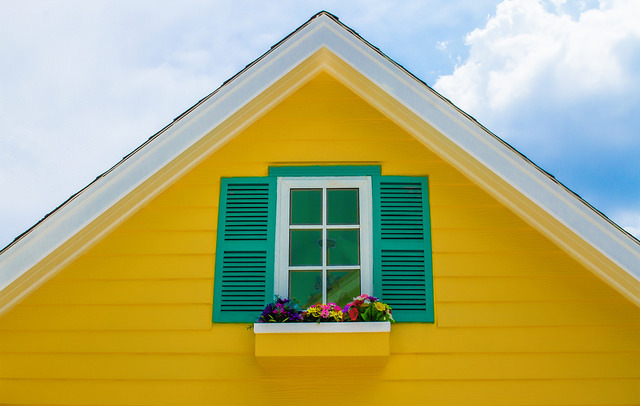 You will need to have a considerable amount of money saved to cover purchasing a property, so a budget may help you save money. 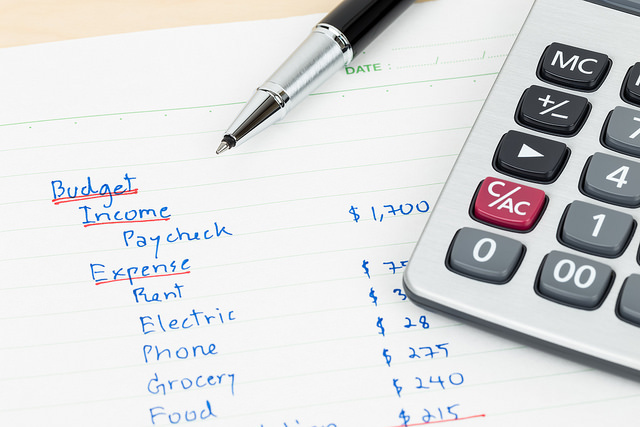 Creating a budget can be simple. To start, make a list of all your monthly expenses, such as groceries, utilities, bills, rent and coffee, and how much you spend on each. Next, sort through the list and cut any costs that you can. Be firm when establishing what you do and do not need in order to save as much as you can. Finally, set an amount that you will spend on each item per month, including the amount of savings that you will put aside. Stick to these limits, and you may find yourself saving money in no time. To help yourself stick to your budget, you could print it out and put it somewhere visible, or even download a budgeting app. You should avoid indulging in luxuries, impulse buys and non-essential purchases to help save your money as quickly as possible. This could include not buying coffee, bringing lunch from home to work and switching to cheaper brands when grocery shopping. 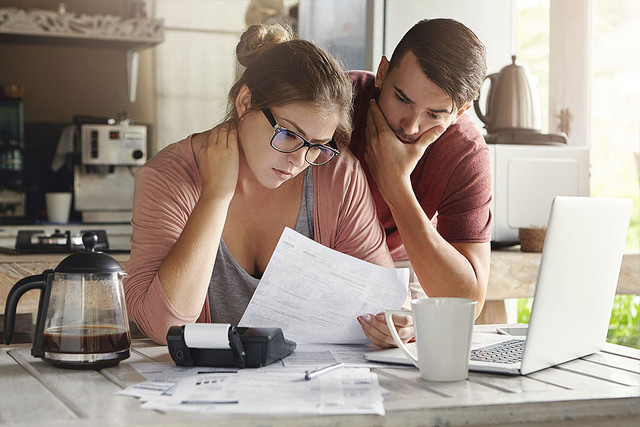 You could also consider reviewing your budget throughout the year to ensure that you are staying on track and so that you can make any adjustments if your circumstances have changed. If you are renting, perhaps consider moving back in with your family or house sitting to help increase your savings. Buying a property is expensive, and can have a lot of hidden costs. Therefore, it is important that you save enough money to cover yourself. 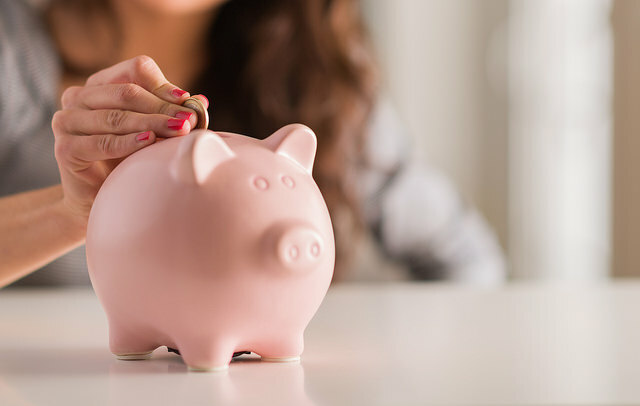 A good option to help you save can be taking out a savings account designated to putting your salary into so that you are not tempted to spend your money elsewhere. Consider taking out an account that has a good interest rate and pays interest frequently. This is because the interest will accumulate on itself and you will get a better return on your savings. Online savings accounts: your account is only accessed online. The savings account is linked to your general transaction account, and you can deposit money as you wish. These accounts have a high interest rate and usually no account fees. However, the downsides are that you cannot visit a branch and are subject to any technological problems, such as website crashes. Introductory rate savings accounts: these accounts offer introductory bonus rates when you change banks. The interest rates are often high and create an incentive to save more money in a short time. They only last for a brief period, usually 3-6 months, after which the rate will revert back to the standard rate, which is often low. Some people regularly change so that they only receive the introductory rates. Bonus saver account: this type of account “rewards” you by offering conditional bonus rates if you meet a set of criteria, such as not making any withdrawals in a month. Usually, you are given the bonus rate on top of the base rate. This may be ideal for achieving savings goals, although, there may be penalties for withdrawing and restrictions on accessing your money. Term deposit: you deposit a sum of money for a set period of time at a fixed interest rate. You cannot use the money during this time, making it ideal for saving. Although, there may be penalties for not making your deposits on time, such as less or no interest. Reducing and paying off any debts that you have could help you to save more money. Paying off your debts will prevent them from impacting your credit score. The higher your credit score is, the more likely your lender will be willing to give you a home loan. You should also pay off any car or student loans, although some lenders are more lenient when it comes to student loans. Depending on your lender, paying off your debts can prove that you are less at risk of defaulting your home loan. Another debt that you will need to manage is your credit card/s. A credit card is like a loan in the sense that you borrow money from your bank to spend and have to repay it. 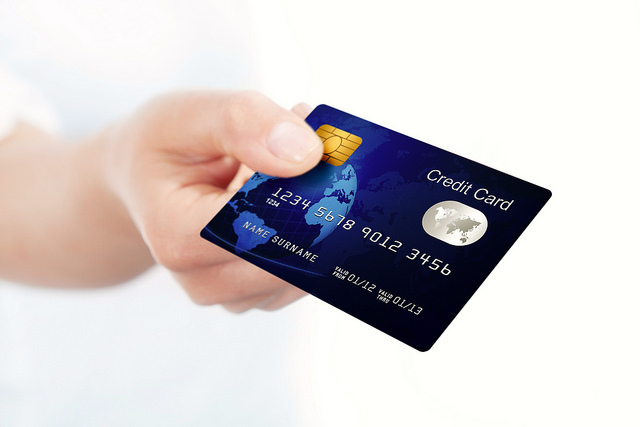 Your card will have a credit limit that you will have to repay each month. At the end of each month you are required to pay the statement in full, or you have the option of paying the minimum repayment. Paying the minimum repayment amount means you are only required to pay a portion of the total payment. This amount is determined by your lender. However, it is recommended that you pay in full as the remaining amount will continue to be added to your future closing statements. This means that it will take you longer to pay it off and that you will incur more interest. Interest is usually charged on daily outstanding balances on purchases, cash advance transactions, balance transfers, promotions and any other fees. Depending on your statement cycle, you may be able to incur an interest free period. This means that, for 15-55 days (depending on your lender), you will not be charged interest on a purchase if you pay it by the due date. You can only do this if you have paid all your previous statements in full. If you rack up a large amount of debt or miss repayments, then this could negatively impact your credit score. That is why it may be wise to reduce your credit limits and to pay on time and in full each month. #6. Which government schemes are available to you? Each state and territory government has introduced a number of schemes to assist first home buyers in purchasing a property. This can be a great way to save money and can particularly help cut down the costs of stamp duty. You can find out exactly how much you might save in your state or territory by selecting your location on our stamp duty section. 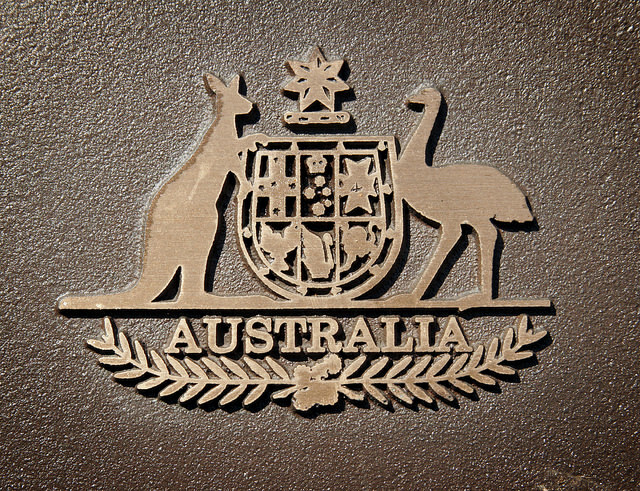 For example, in New South Wales the government offers the First Home Owner Grant (New Homes) scheme, the First Home Buyers Assistance scheme and more to assist buyers. You can check the eligibility criteria for your location to see which scheme best suits your situation. How much you can afford to repay each month on your home loan will directly influence how much you can borrow. Use our handy calculator to work out what your home loan repayments might look like at various interest rates and loan amounts. To learn more on home loan repayments, including how to reduce them, read our guide to home loan repayments.